usa-angel. 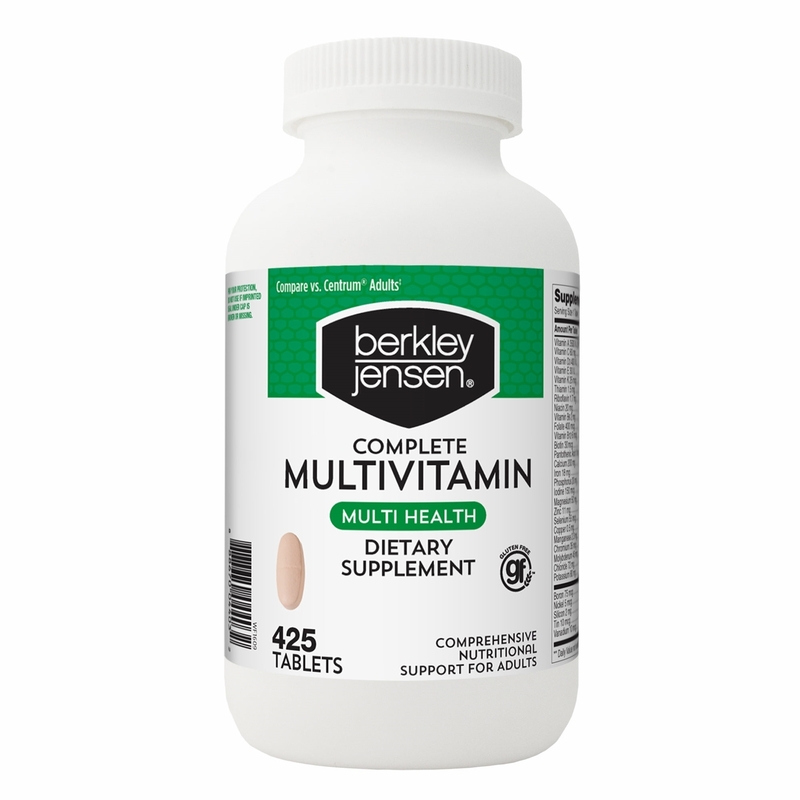 Berkley Jensen Adult Multivitamin, 425 ct.
Berkley Jensen Adult Multivitamin, 425 ct. This is a comprehensive dietary supplement that supports whole body health for adults.